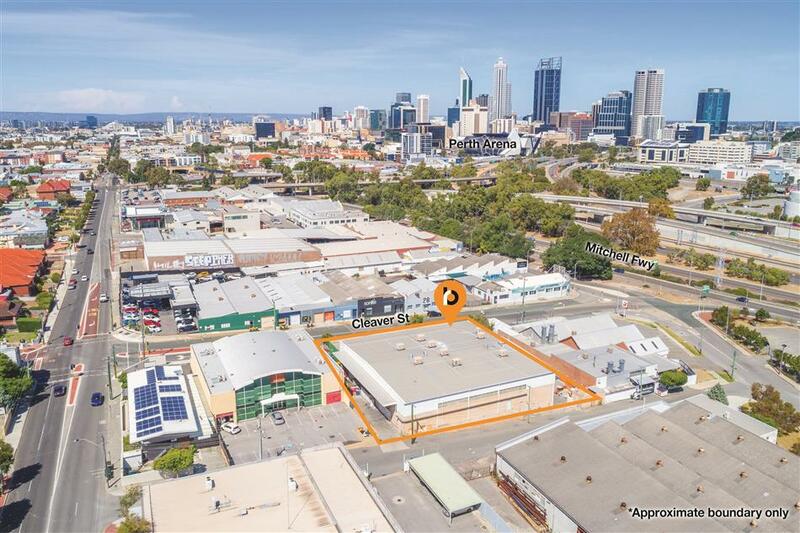 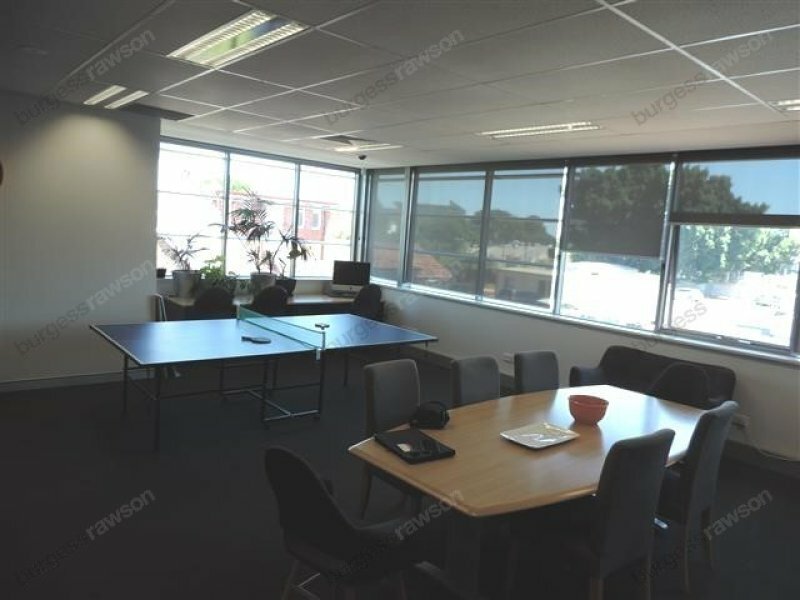 Burgess Rawson is pleased to present for sale Suite 2 / 8 Welshpool Road, East Victoria Park. 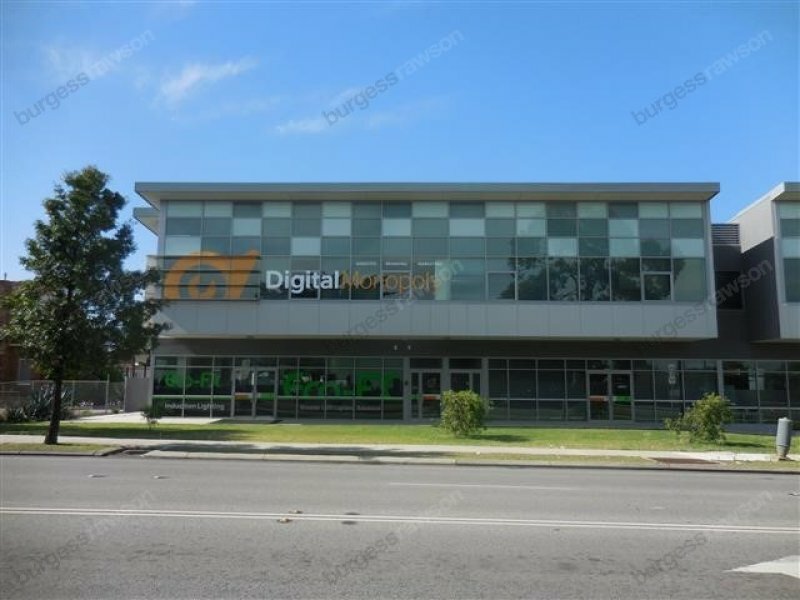 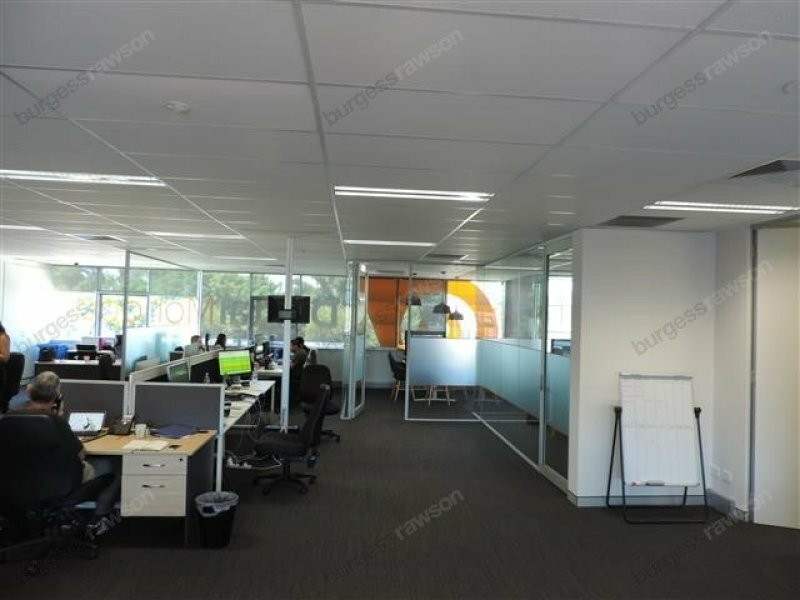 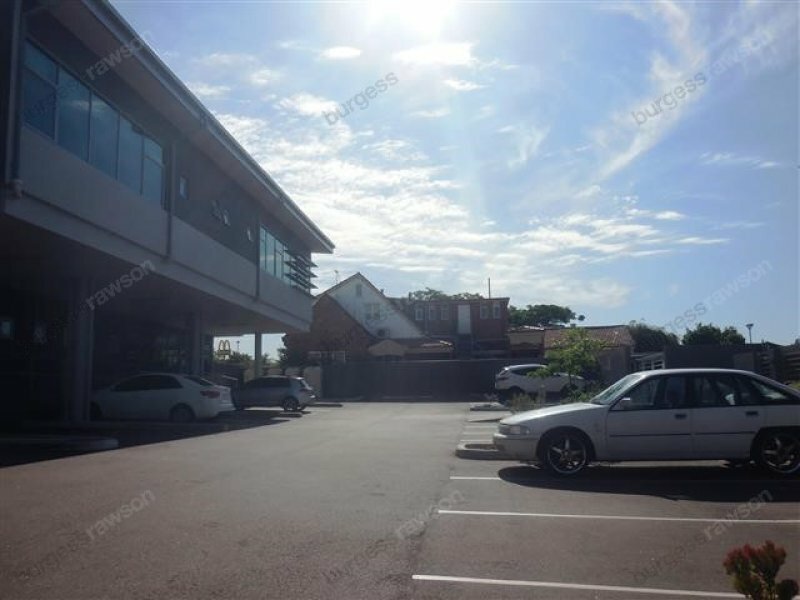 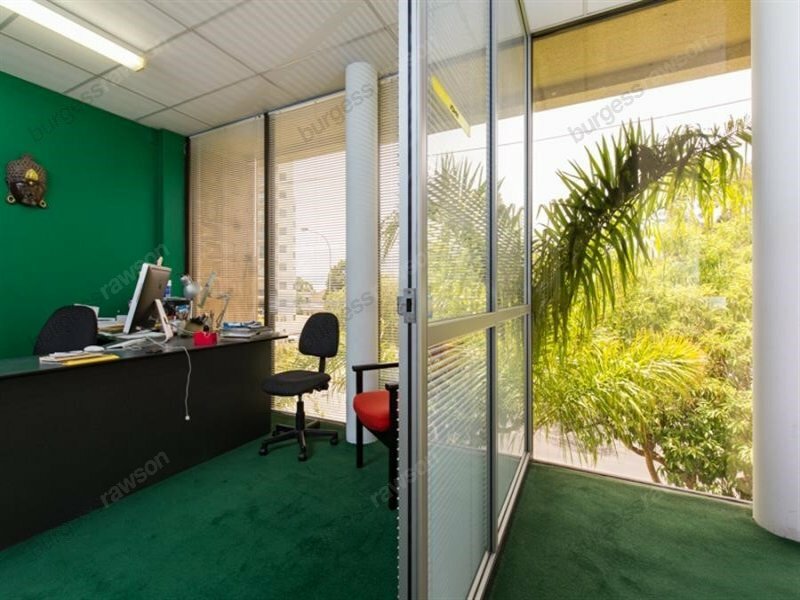 This first floor office suite provides an ideal opportunity for both owner occupiers or investors with an excellent location on Welshpool Road adjacent to the major intersections of Albany Highway and Shepperton Road. 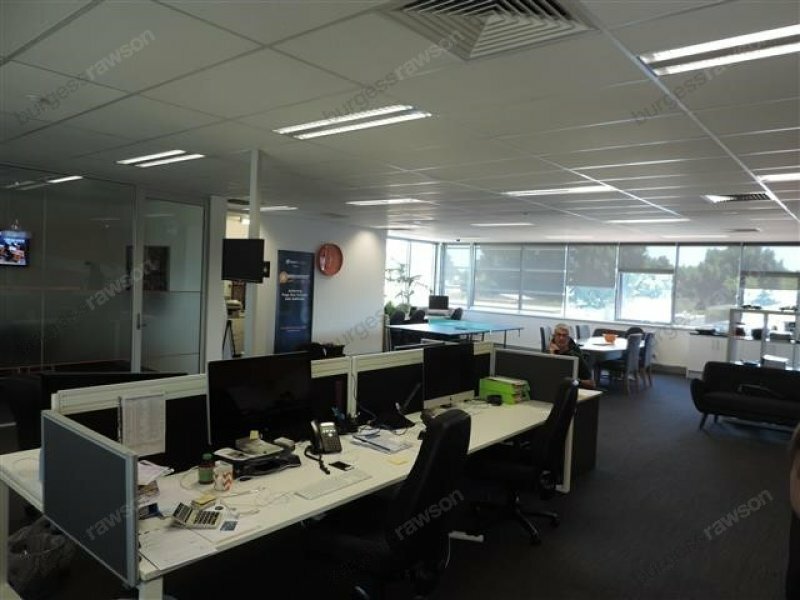 This office suite offers a high quality fit out with both male and female amenities, fully ducted reverse cycle air conditioning and video intercom access security. 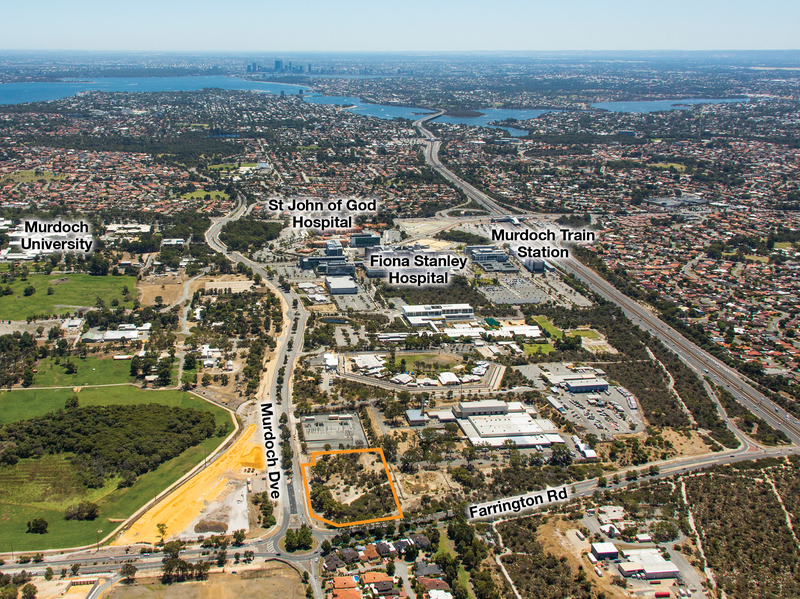 The Town of Victoria Park advise that the property is zoned 'Special Use'. 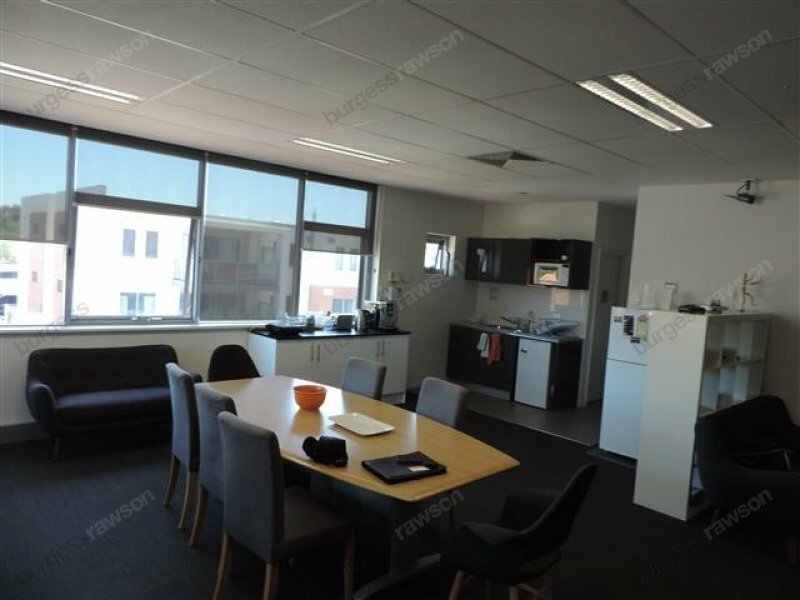 Unit 2 has five carbays allocated to it as specified on the strata plan.